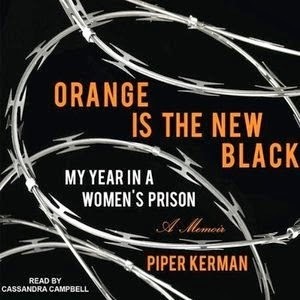 My list of 2014 favorites continues today with audiobook fiction. I make this a separate category because listening adds another dimension to a novel, and narration can make or break the book for me. An outstanding performance may improve a mediocre novel, but poor narration detracts from even the best writing. The audio productions listed below represent my favorite combinations of writing and narration this year. An excellent production, I doubt I would have enjoyed this as much in print. This was a print/audio combination for me and my favorite classic of the year. 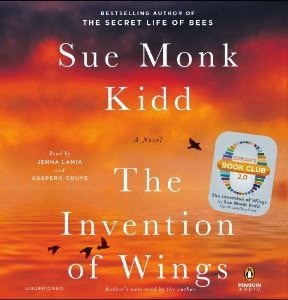 I loved this debut novel - my favorite narration of the year. This is my favorite novel of the group. Cassandra Campbell delivers an outstanding performance, as usual, but I'm sure it is every bit as good in print. I'll post my review in January. 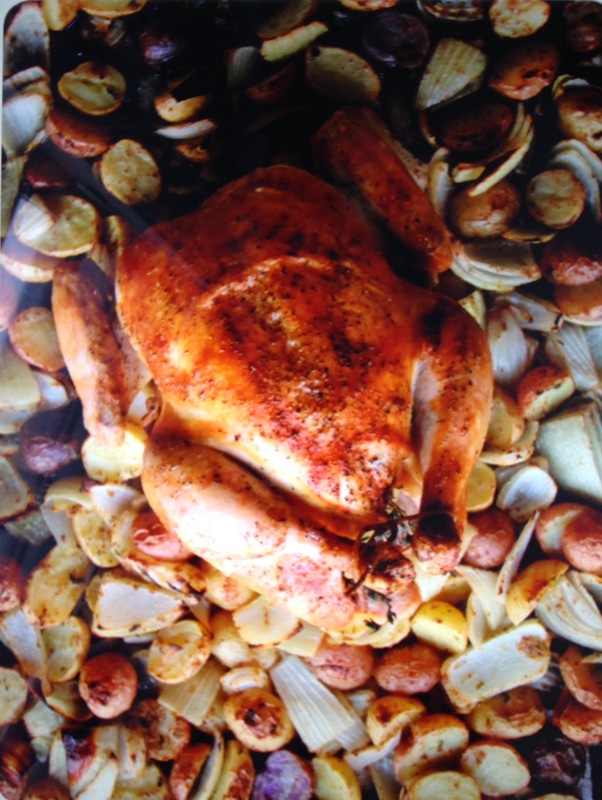 Tomorrow I'll share my nonfiction favorites of 2014. My favorite fiction read in 2014 is here. What an unusual year 2014 has been! Long-term readers of Lakeside Musing know I'm usually a classics and backlist kind of reader, but this year I embraced new releases like never before. After good luck with a few new and debut novels last winter, I requested a couple more from Netgalley and borrowed many, many others from the library. Several appear below and you'll see others on my list of audio favorites. So these are my fiction favorites of 2014, listed in the order I read them. Of course, not all of these books were published this year. 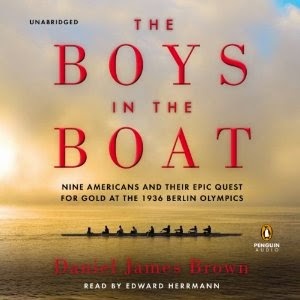 Be sure to check back tomorrow for my favorites in audiobook fiction. 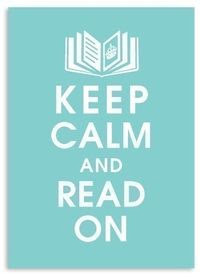 Wednesday I will post my list of nonfiction favorites. 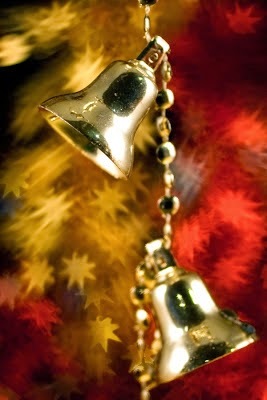 ... and the shopping is done, the gifts are wrapped, the cards have been mailed, and the tree is trimmed. 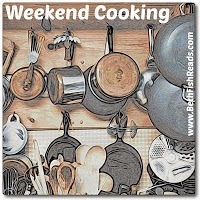 Tomorrow we'll bake the cookies and finalize our Christmas Eve and Christmas Day menus. I really do enjoy all the preparation rituals, but it's just about time to kick back, relax, and bask in the holiday glow. 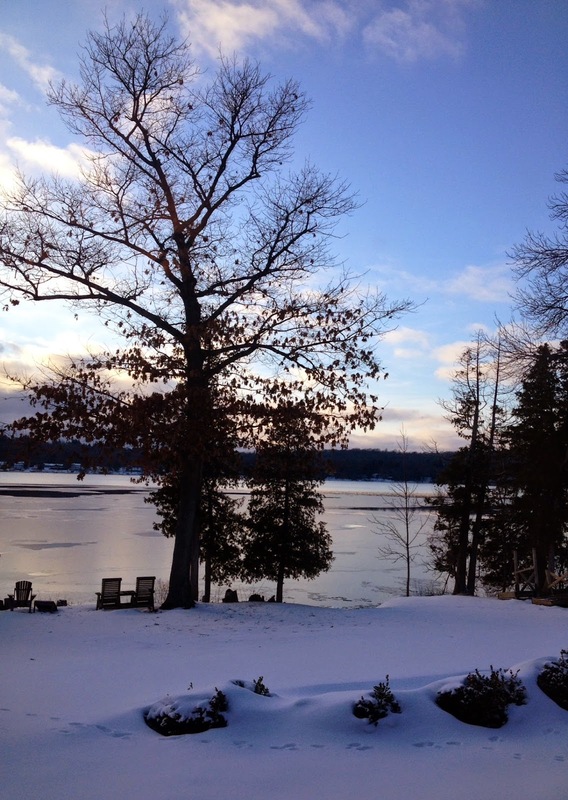 The ground is still covered with snow and ice is forming on the lake... it definitely looks a lot like Christmas around here. Not very much. 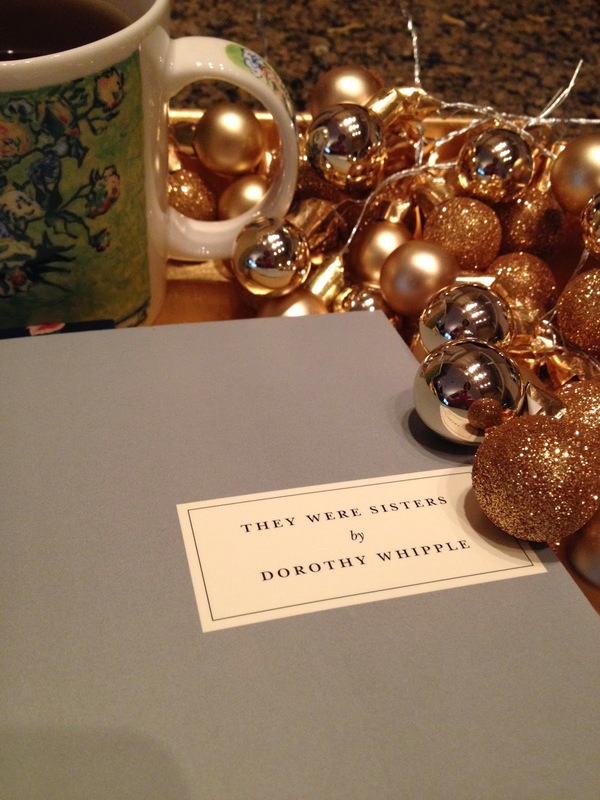 I'm still only halfway through They Were Sisters by Dorothy Whipple. 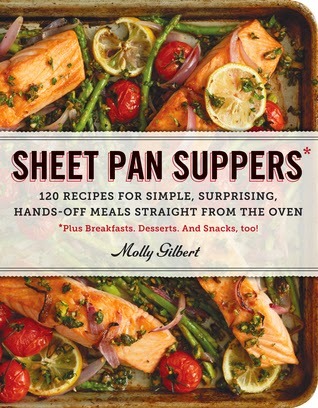 It's a wonderful book, but I'm only managing ten or fifteen pages each night before I fall asleep. An entire day on the couch under a cozy blanket will be my post-holiday reward... maybe Friday or Saturday? 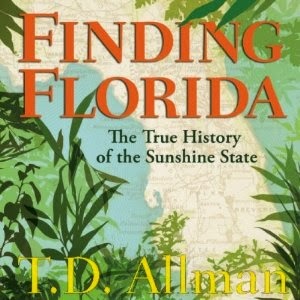 I finished Finding Florida: The True History of the Sunshine State by T.D. Allman and am not quite sure what to make of it. Fact, subjective journalism, or a personal rant? Most likely a bit of all three. 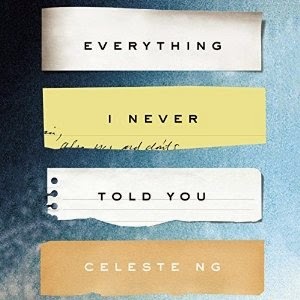 I also listened to Everything I Never Told You by Celeste Ng, narrated by Cassandra Campbell and loved it - sad, but very thought-provoking. Glad I haven't posted my list of favorites yet. 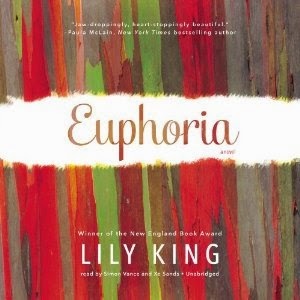 I have just started Euphoria by Lily King and am not sure what to think yet. Stay tuned. You might see a review of Everything I Never Told You and Finding Florida... if I get around to it. 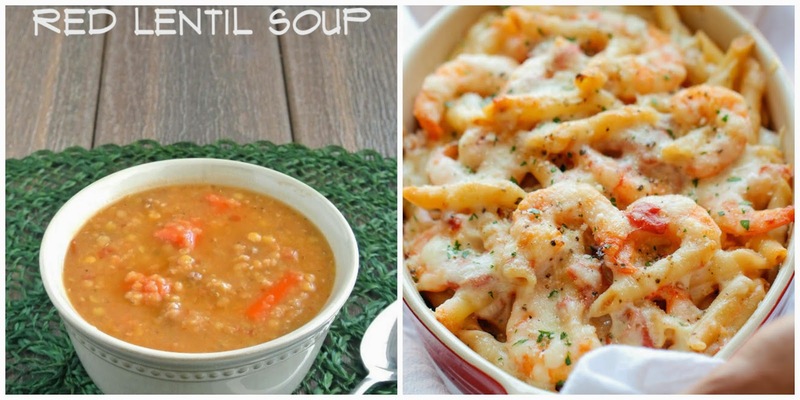 Most likely, I'll take a blogging break and then wrap up the year with my Favorites of 2014 posts. 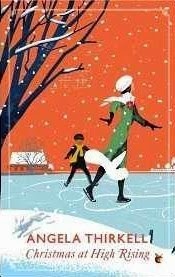 Christmas at High Rising is a delightful collection of cozy and comforting stories featuring characters I love from Thirkell's Barsetshire novels... I just wish there had been more Christmas. Virago's beautiful cover definitely enhanced my reading experience. If you need a last minute gift for the literary-type on your list, look no further. 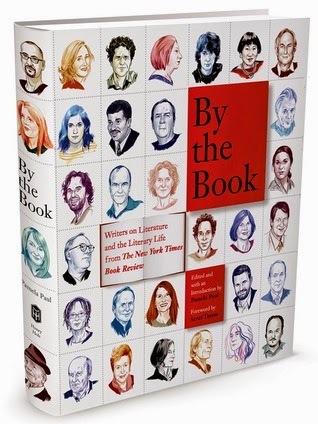 This compilation of columns from the New York Times provides endless hours of bookish enjoyment. Reading through the interviews, I often paused to investigate a title or two and several were added to my list. 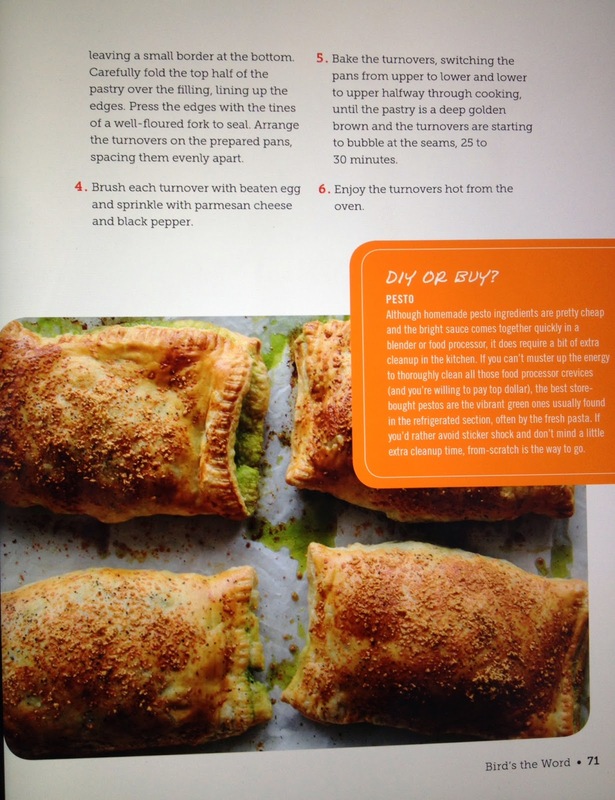 Be sure to pick up a copy for yourself, too. 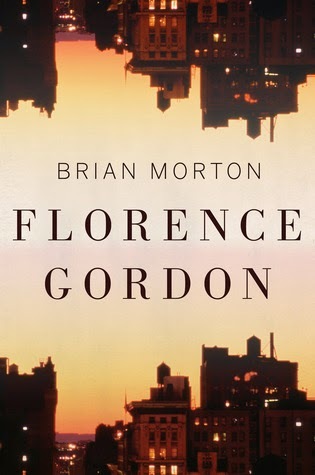 I love a good character-driven novel and Morton's recently-released Florence Gordon is among the best I've read. 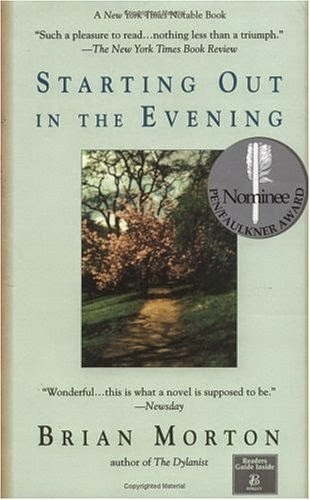 After finishing that unexpected gem (a 5-star read and favorite of 2014) I dove straight into his backlist, selecting this 1998 title because it was on my library's shelf. 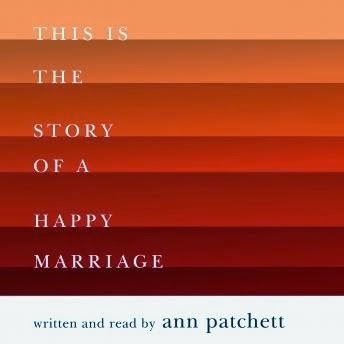 Once again I found an introspective, intelligent novel, a slow unfolding of characters, and beautiful writing. 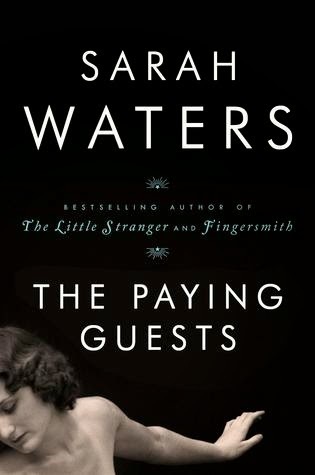 I consider myself a Waters fan and this was a good novel, but it will not go down as a favorite. 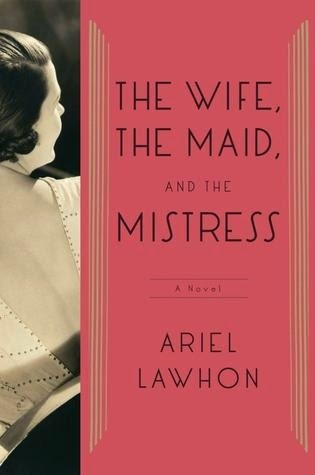 She nailed the setting (1920's London) and characters, as always, but the story went on a little too long and the ending was more of a non-ending. 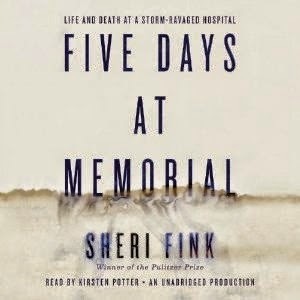 Juliet Stevenson's narration, however, was perfection. 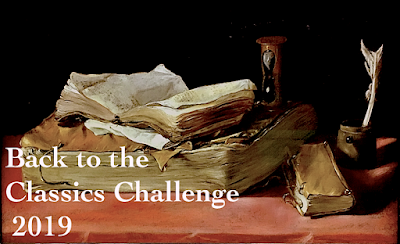 My intentions were good, yet I have not managed to participate in A Month of Favorites hosted by Estella's Revenge, Girlxoxo, and Traveling with T. And even though today is technically the wrong day, I still wanted to drop in for the My Year in Books Timeline. January: Two weeks in Florida got the year off to a strong start! 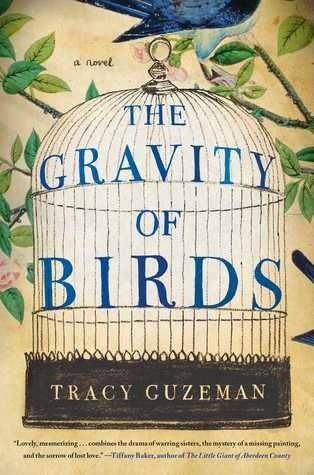 I read the first of my favorite books of 2014 - The Gravity of Birds by Tracy Guzeman. 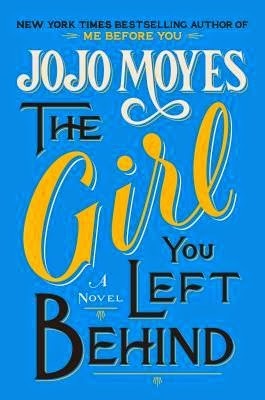 February was a month devoted to spending time with favorite authors... Wally Lamb, Ann Patchett, and Jojo Moyes. 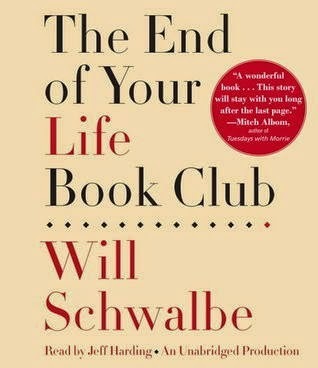 March: Just one book finished... 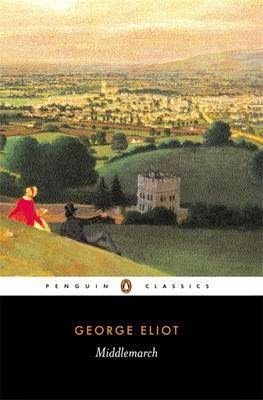 I spent the entire month in Middlemarch. April: Two more weeks in Florida gave me time to catch up with book club selections - The Light Between Oceans and Defending Jacob. 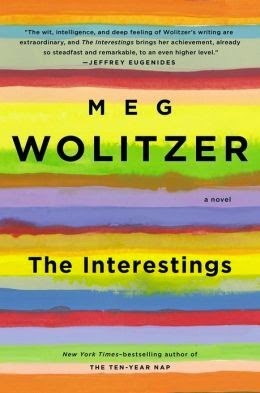 May: I discovered Meg Wolitzer! The Interestings will be another 2014 favorite. June: In terms of numbers, this was my best reading month, but I also encountered the biggest disappointment of the year - Dept. of Specualtion by Jenny Offill. 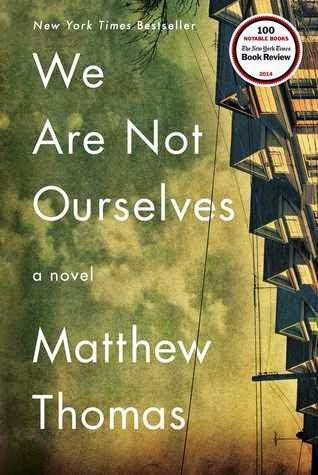 August: The highlight of the summer and best debut novel of the year... We Are Not Ourselves by Matthew Thomas. 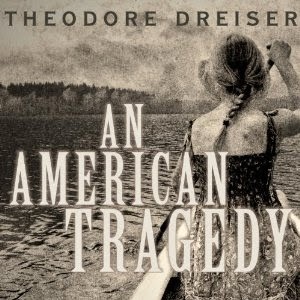 September was a month of classics featuring An American Tragedy, Breakfast at Tiffany's, and The Estella Society's R.I.P. 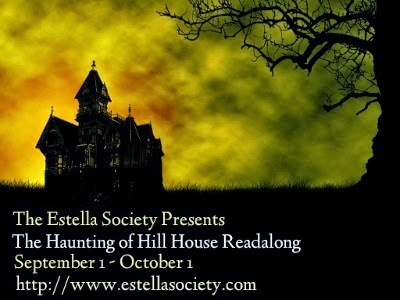 readalong of The Haunting of Hill House. 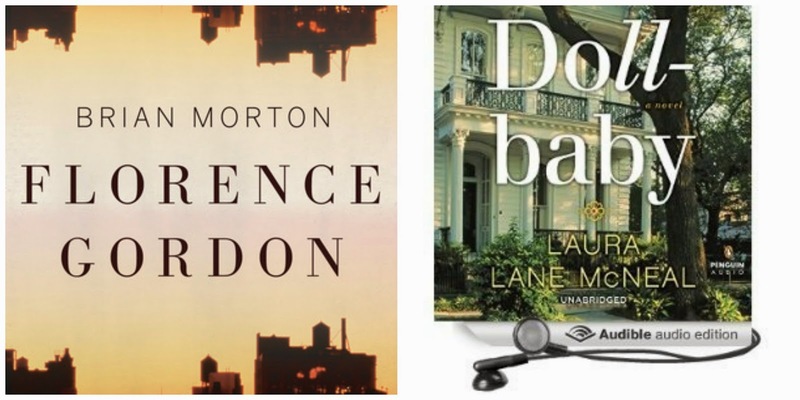 October: I read and listened to THE BEST BOOKS this month! 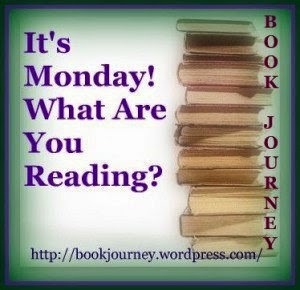 November: I read all women authors this month, both fiction and nonfiction. 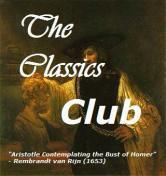 December: More classics. This time by 20th century British women - Angela Thirkell and Dorothy Whipple. 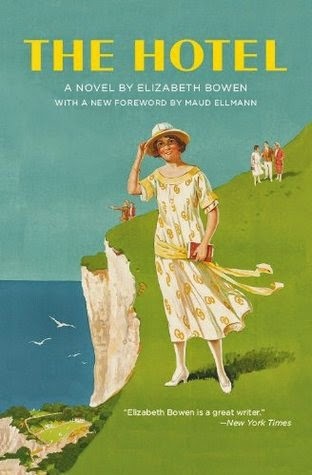 Bowen’s first novel, The Hotel, is a wonderful introduction to her disarming, perceptive style. Following a group of British tourists vacationing on the Italian Riviera during the 1920s, The Hotel explores the social and emotional relationships that develop among the well-heeled residents of the eponymous establishment. When the young Miss Sydney falls under the sway of an older woman, Mrs. Kerr, a sapphic affair simmers right below the surface of Bowen’s writing, creating a rich story that often relies as much on what is left unsaid as what is written on the page. Bowen depicts an intense interpersonal drama with wit and suspense, while playing with and pushing the English language to its boundaries. 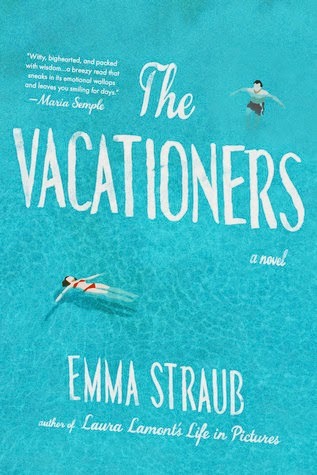 I usually love character-driven novels and the idea of a group of characters in a closed setting (a hotel on the Italian Riviera in the 1920's in this case) sounds especially appealing. But for such a short book, The Hotel took me an awfully long time to read. The Hotel is not a novel to read for the story; there is actually very little in the way of plot. It's all about relationships - some existing, but most are new. 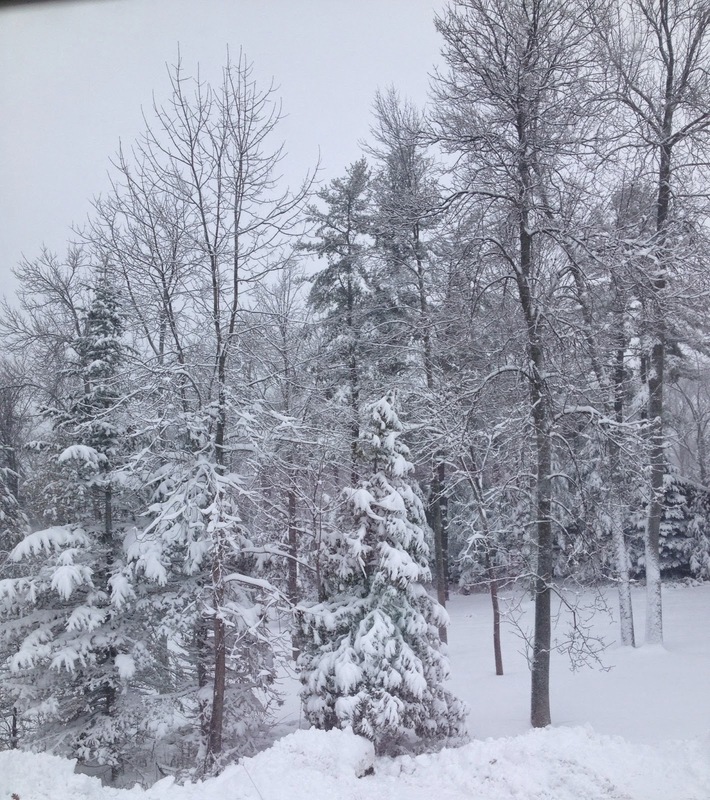 It is well-written and perceptive, but it's also cold... distant, chilly, perhaps even clinical. 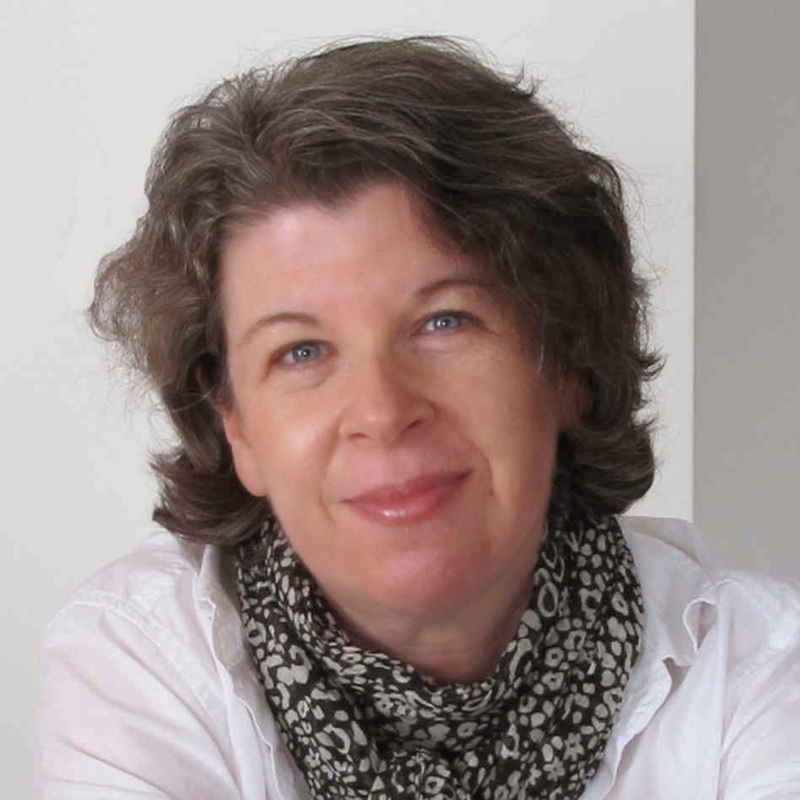 Bowen seems to feel no warmth toward her characters, and as a result, I felt none either. Whenever I put the book down, there was never a hurry to pick it up again. I read The House in Paris several years ago and, while I liked it better than The Hotel, the same coolness was present and it was also a very slow read. I wonder if this is true for all of Bowen's novels. 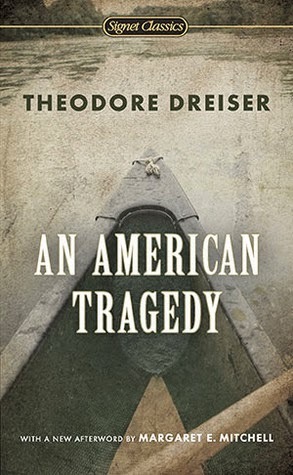 I hate to say it, but the cover was my favorite part of this book.